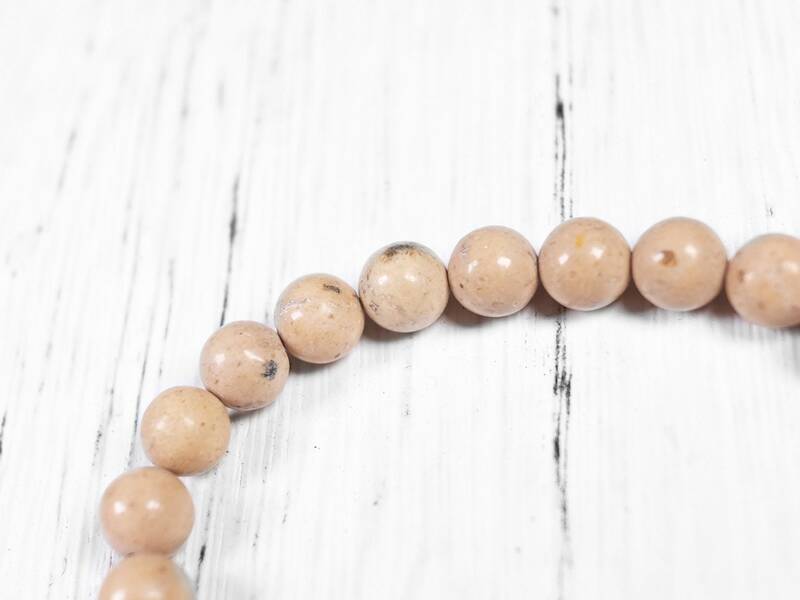 This sand colored jasper is natural and genuine. 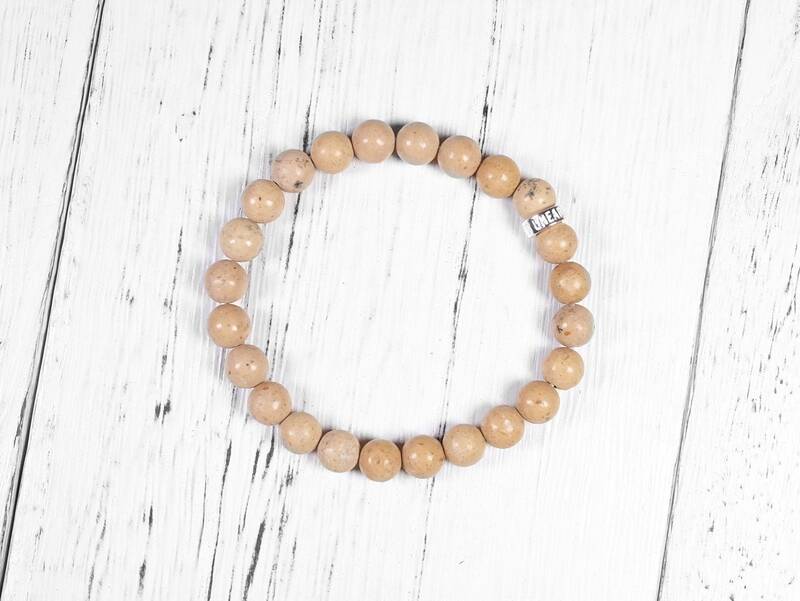 It is closely related to picture jasper but without much of the brown markings and patterns. 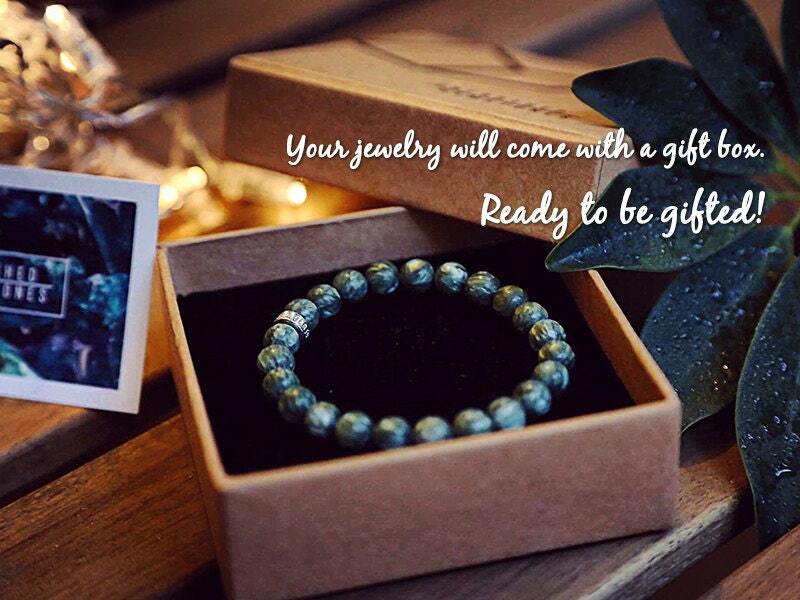 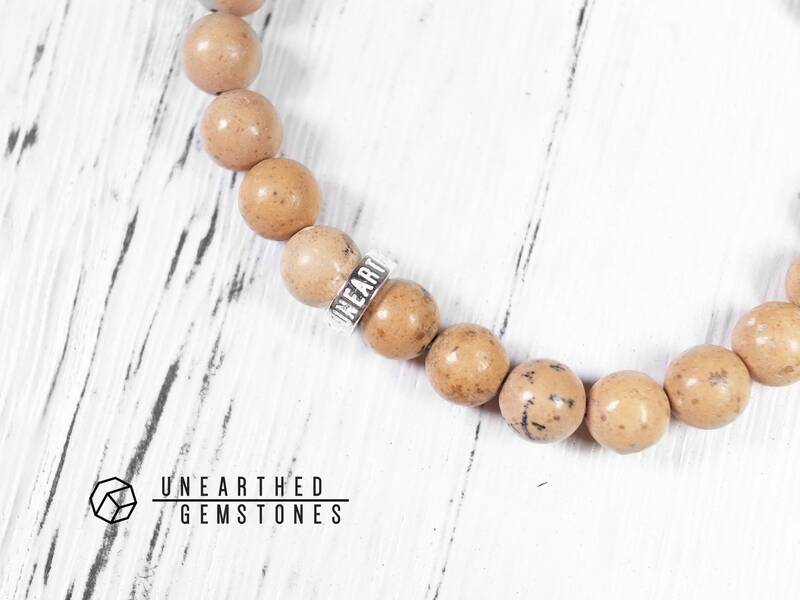 It is a very earthy looking gemstone. 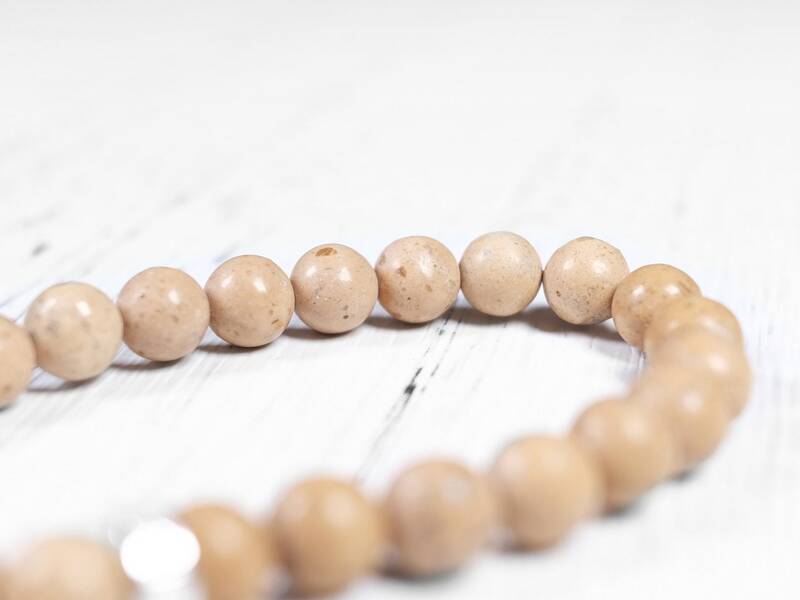 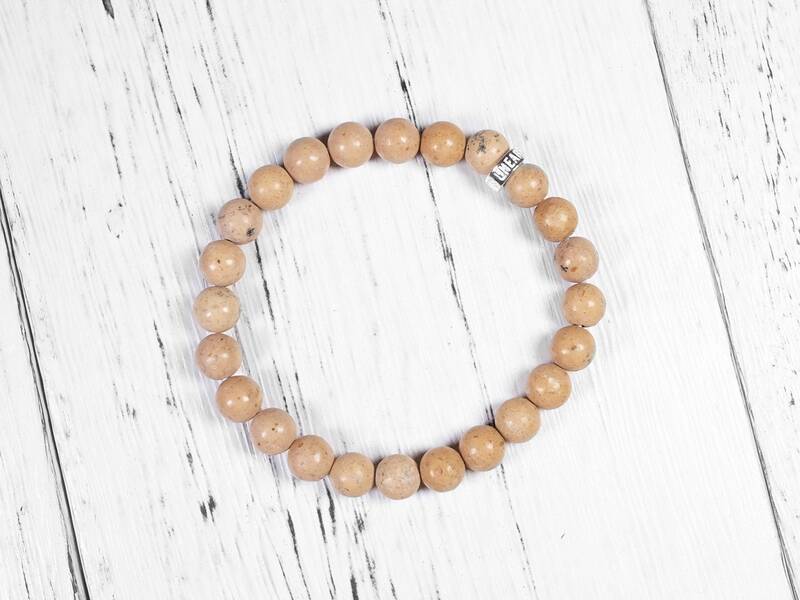 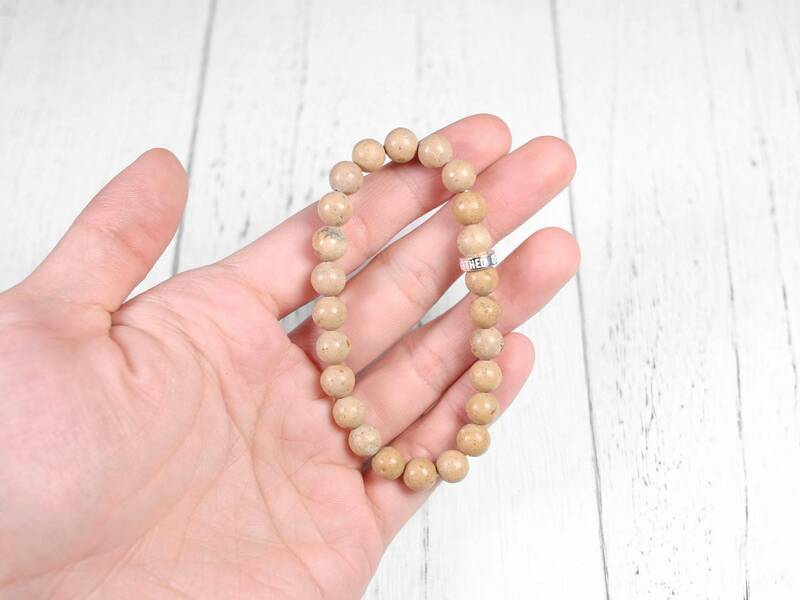 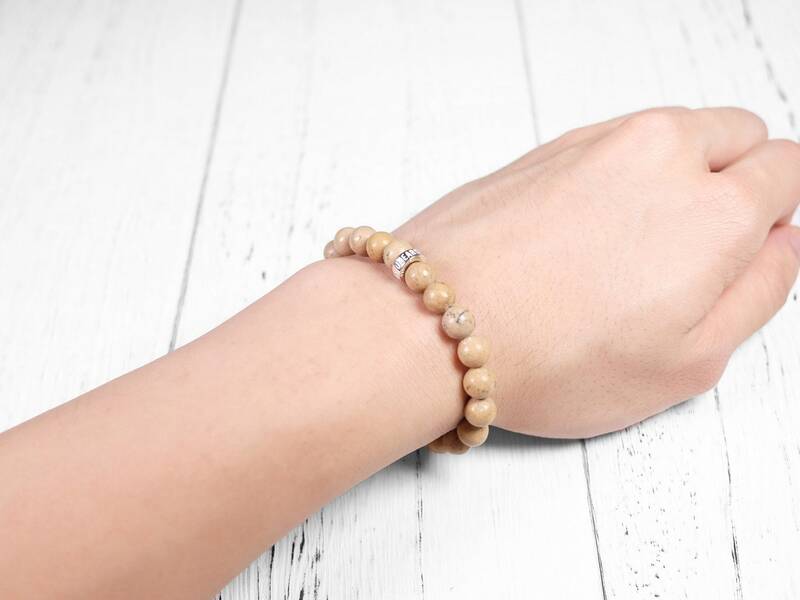 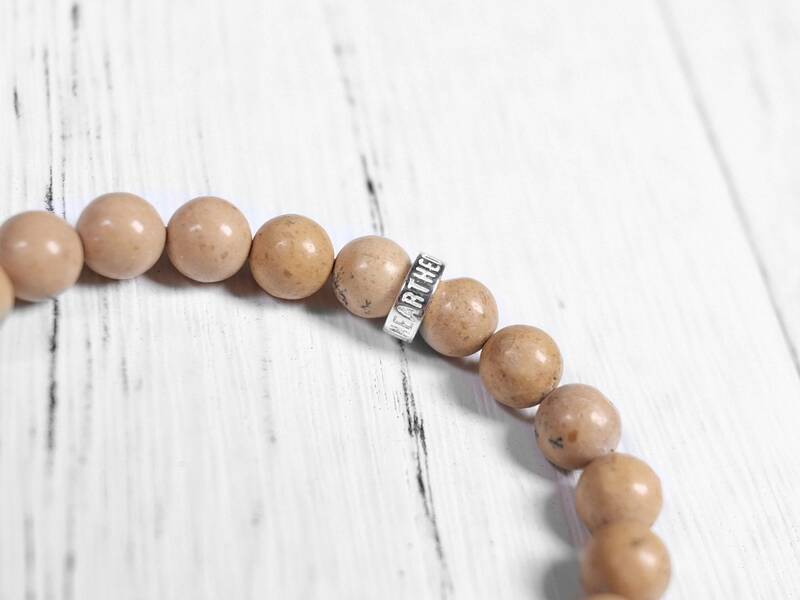 Paired with the Unearthed Gemstones sterling silver, this bracelet is a great way to wear this sand jasper.